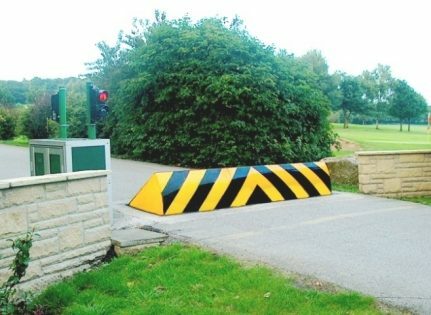 Used at military bases, government buildings, secure car parks and even golf clubs – MDS road blockers are the ultimate in securing vehicle access. 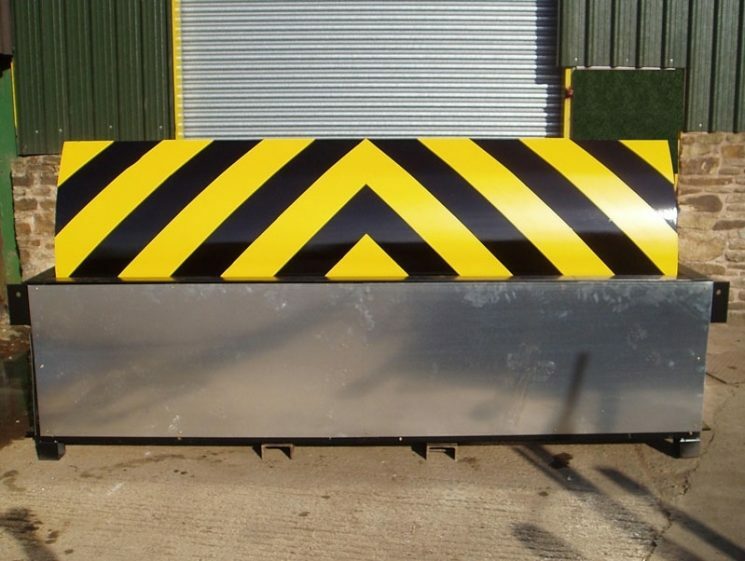 Our road barriers come in three main specifications; standard, reinforced and maximum reinforced. 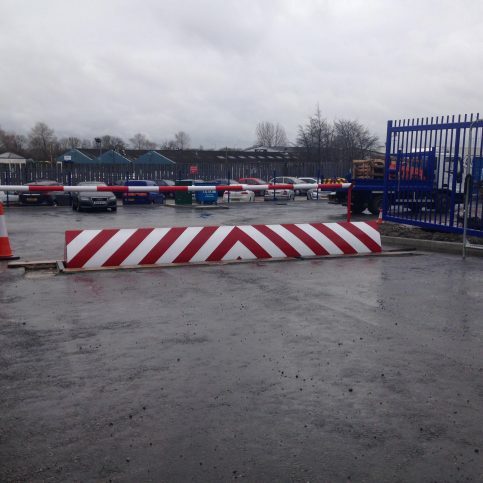 All road blockers offer a highly effective ram raid deterrent and act as an excellent security barrier to prevent any unauthorised vehicle access to your site. Galvanised and finished in a protective coloured layer to ensure long lasting rust free operation. 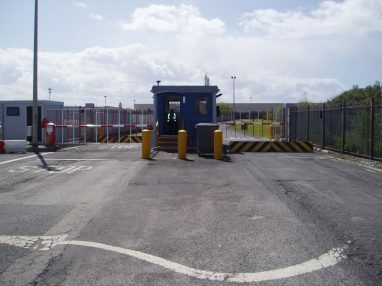 A variety of access control options are available providing quick and convenient access to authorised vehicles. 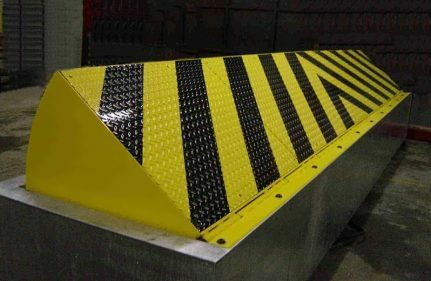 Hydraulically powered steel rising security barrier. Despite its heavy duty construction, it is capable of rising in 3-5 seconds. 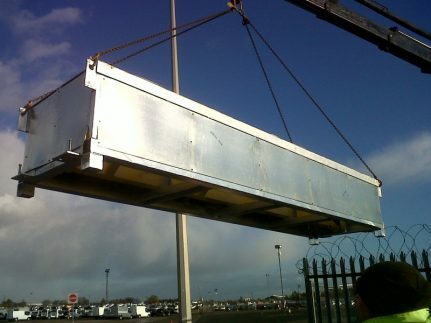 Available in a range of rising heights 340, 500, 600 and 800mm. Other sizes available on request. Standard, reinforced and maximum reinforced specifications are available. Standard 2-5 metre widths available or other sizes made to your exact specifications. Best in class installation saves valuable time on site. 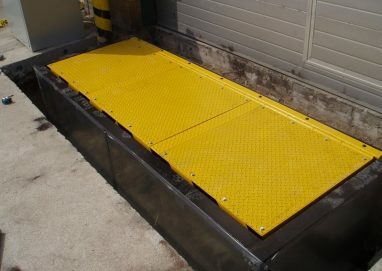 Fully hot-dipped galvanised finish available with yellow and black powder coated chevrons. 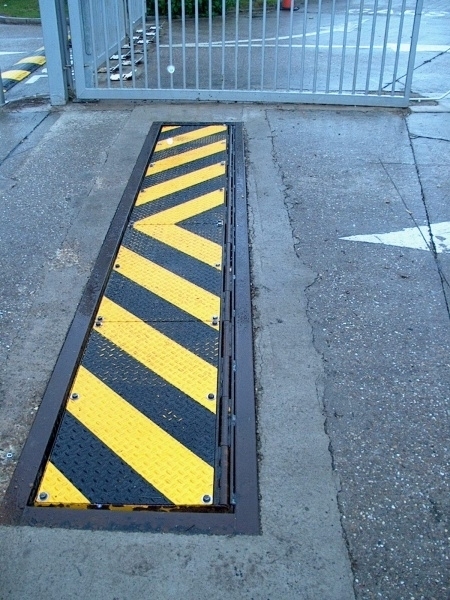 Our road blocker systems can be fitted with a range of optional extras to suit customer requirements. 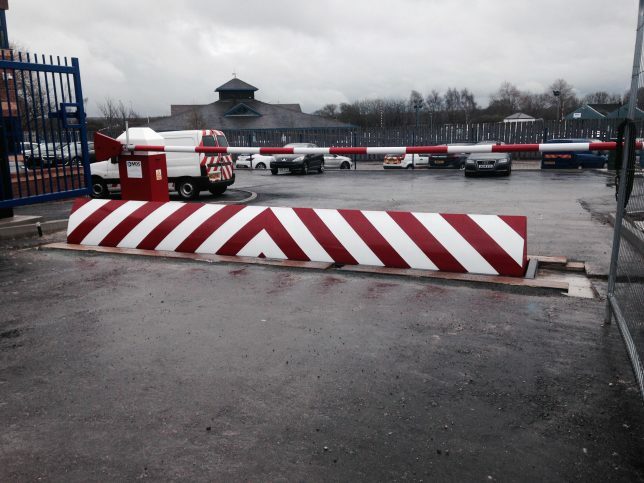 We can supply flashing lights, traffic lights and can also integrate into other security barrier devices i.e. to operate in conjunction with a traffic barrier etc. Constructed from British Strong Box 2000 mild steel with a fully welded main frame.